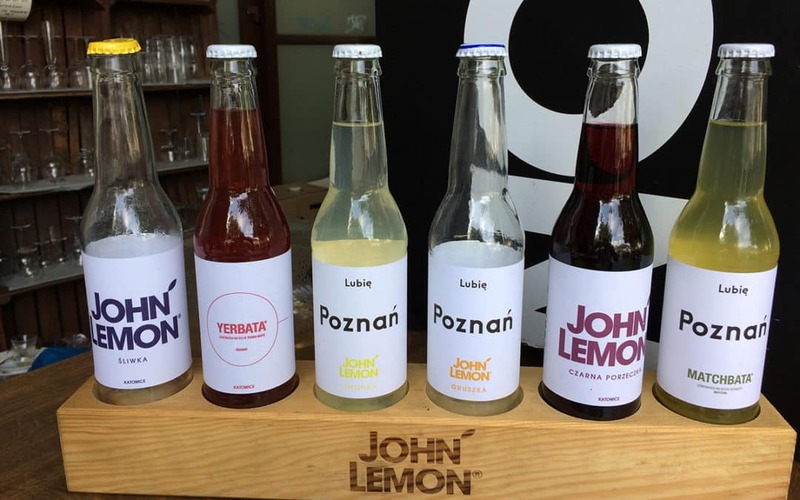 We’ve been traveling around Poland this summer to places like Poznan, Torun, Chelmno; tasting delicious regional foods and drinks and getting ideas on future culinary and cultural themed vacations for you! The weather has been perfect and we are very pleased with what’s happening in Poland on both culinary and cultural fronts. Follow our updates on social media and this blog as we’ll be sharing our photos from our summer travels around Poland. Thinking About Christmas in July? So Are We. We have also launched a NEW trip for this December 2017, “The Magic of Christmas Markets in Poland 2017” – is OPEN FOR BOOKINGS! 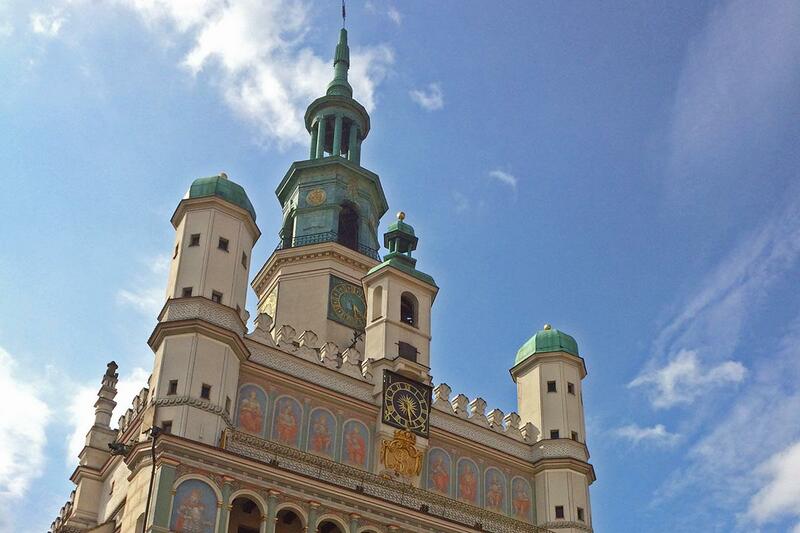 December 7 – 16, 2017 – 10 Days/9 Nights Christmas Markets Adventure in Warsaw, Poznan, Wroclaw, Zakopane and magical Krakow! Follow this link The Magic of Christmas Markets in Poland 2017 for more details and make your reservation on Poland Culinary Vacations website today because spaces will fill up FAST and we only take 15 guests! Plus, if you’re SOLO traveler, take advantage of NO SINGLE SUPPLEMENT only in 2017 as we Celebrate our 10th Anniversary! We have also posted most of our NEW 2018 trips dates. You can choose from trips starting in May 2018 through September 2018 for spring and fall travel and again we’ll be offering our Christmas Markets trip in December 2018. Wishing you fun summer and safe travels!